This configuration tool lets you explore the options to see what's possible by selecting bottle and cap types, viewing colours and seeing how your logo might look. Don't worry - you can change your design at any time or save it to review with others. And if you don't have a logo just yet, that's fine - we can add it later. Once you are happy with your online draft design, we will arrange a virtual mock-up of how your bottle will look. Once any final adjustments are complete, an artwork proof is then prepared for you to formally sign off. Until you are happy with the artwork proof, there is no commitment on your part. This smaller size Wide Mouth Nalgene bottle is lightweight and easily packable. Robust design, combined with BPA-free Tritan resin make this bottle leakproof and odour free, guaranteeing Nalgene’s legendary strength and durability. This Wide Mouth Nalgene bottle is virtually unchanged from the original which first ventured outdoors 50 years ago. Robust design, combined with BPA-free Tritan resin make this bottle leakproof and odour free, guaranteeing Nalgene’s legendary strength and durability. 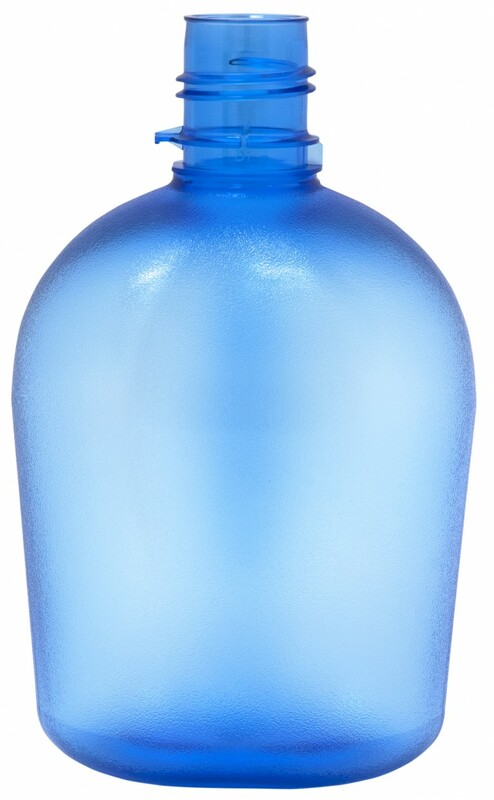 The extra large size 1.5litre “Silo” bottle is perfect for huge thirsts and big storage. BPA Tritan free resin and robust design mean it will not let you down when the going gets tough, remaing leakproof and odour free. The smaller size Narrow Mouth Nalgene bottle is lightweight and easily packable. Robust design, combined with BPA-free Tritan resin make this bottle leakproof and odour free, guaranteeing Nalgene’s legendary strength and durability. This Narrow Mouth Nalgene bottle is easy to drink from. Robust design, combined with BPA-free Tritan resin make this bottle leakproof and odour free, guaranteeing Nalgene’s legendary strength and durability. The classic curved profile of the Oasis enables it to hug your hip, fit snugly into your pack or slide easily into an airplane seat pocket. Robust design, combined with BPA-free Tritan resin make this bottle leakproof and odour free, guaranteeing Nalgene’s legendary strength and durability. Widemouth, straw, narrow mouth - can't decide? No problem, the Multi Drink has it all. The unique multi function top, combined with rugged design and BPA free Tritan resin make this bottle leakproof, odour free and incredibly versatile. Our sleekest bottle base is a perfect fit for the cup holders in your car and sits as comfortably on your desk at work as it does in your gym bag. Robust design, combined with BPA-free Tritan resin make this bottle leakproof and odour free, guaranteeing Nalgene’s legendary strength and durability. Remarkably slim for it size, the N-Gen helps keep you hydrated wherever you go. Robust design, combined with BPA-free Tritan resin make this bottle leakproof and odour free, guaranteeing Nalgene’s legendary strength and durability. High Density Polyethylene ensures this bottles is tough, durable and great value for money. The 0.5 litre size with wide mouth makes a nifty storage jar or compact drinks bottle. High Density Polyethylene ensures this bottles is tough, durable and great value for money. The 1 litre size with wide mouth is perfect for storage and big thirsts. High Density Polyethylene ensures this bottles is tough, durable and great value for money. The 1.5 litre size with wide mouth is perfect for big storage and epic thirsts. High Density Polyethylene ensures this bottles is tough, durable and great value for money. The 1 litre size with narrow mouth is easy to drink from to satisfy big thirsts. 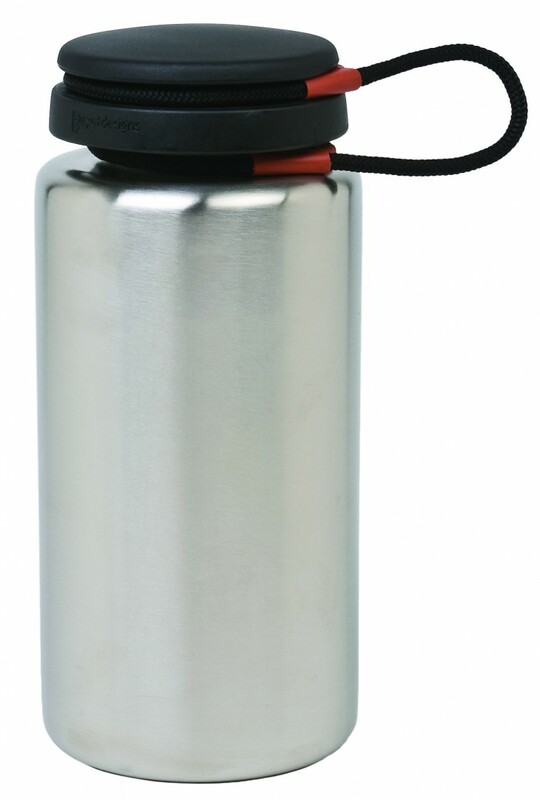 Surgical grade 316 stainless steel make this Nalgene flask exceptionally tough and durable. Kids will love our most grippable bottle. Parents love the BPA free Tritan resin construction which ensures this bottle will not taint drinks and is easy to clean. It also makes this bottle virtually indestructible and always ready for life's next big adventure. Cyclists, runners and fitness enthusiasts will love the squeezable Low Density Polyethylene material. The wide mouth easily swallows ice cubes and energy drinks. Choose your cap for maximum performance indoors and out. Thirsty? 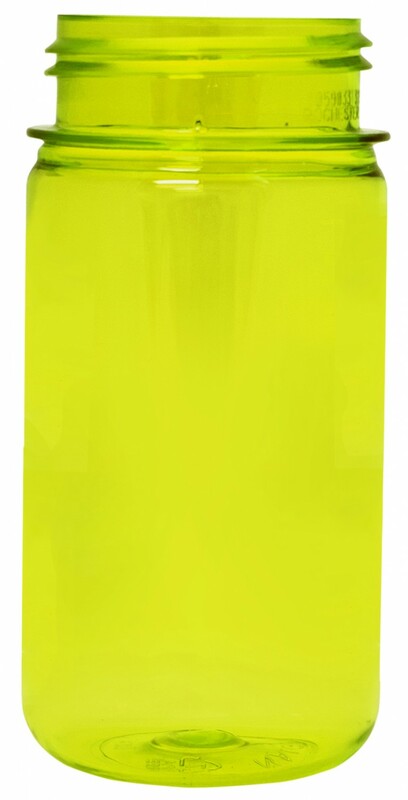 You need the 1 litre size squeezable Low Density Polyethylene bottle. The wide mouth easily swallows ice cubes and energy drinks. Choose your cap for maximum performance indoors and out.